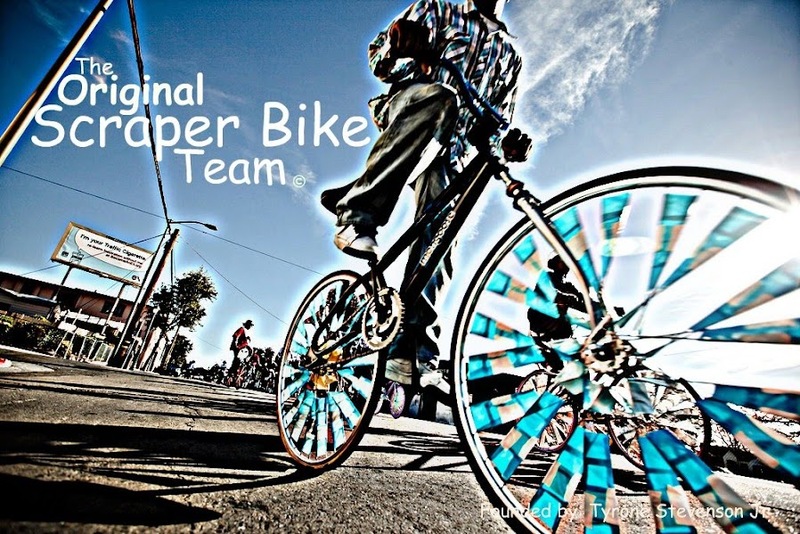 Original Scraper Bikes: Oaklandish - Original Scraper Bikes T-Shirts Coming Soon!! Oaklandish - Original Scraper Bikes T-Shirts Coming Soon!! I want a scraper bike shirt. but i live in houston!!!! I want one too. Post a link to where to buy one! i live in London, I want to start Scaperbike London, can we get some tees sent to the UK.